How can I remove or hide the left navigation bar? Can I remove the navigation bar as this is distracting and clutters the site especially on Stack Overflow. Click "Preferences" under "Site Settings". 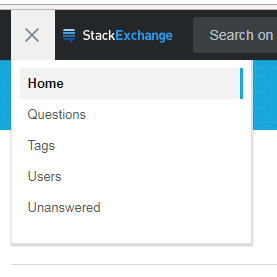 Note that this is a per-site setting, you'll have to repeat this on every site in Stack Exchange you join. Not the answer you're looking for? 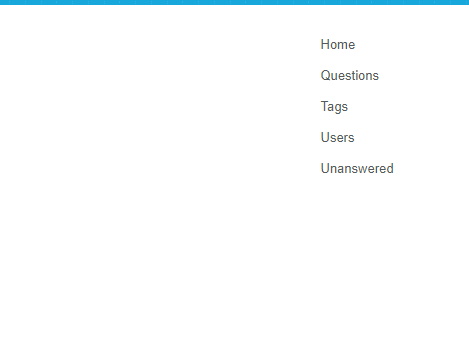 Browse other questions tagged support navigation left-nav . 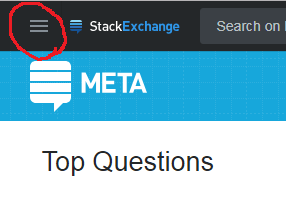 How can I remove the left panel at Stack Exchange sites?